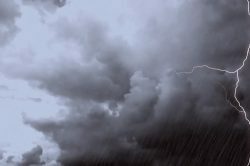 A warning was issued by the SA Weather Services of the storm that is expected over eThekwini, especially over the central and southern areas. 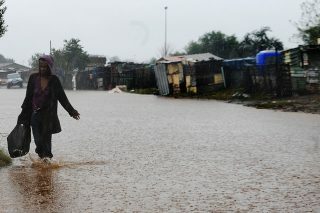 Ethekwini municipality in Durban on Monday issued a flood warning and urged residents to be on "alert". 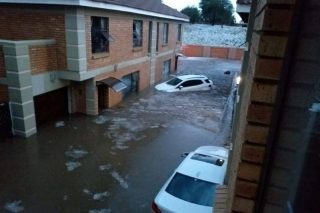 The flooding started on Saturday afternoon and has seen the water knee-deep in some places. 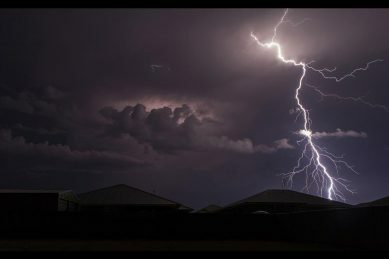 Extensive flooding and hail damage in various parts of Johannesburg damaged property and left residents with much to mop up on Sunday morning. 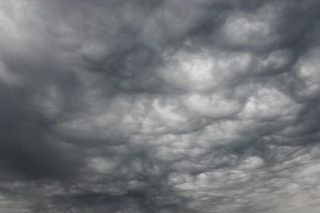 The SA Weather Service has issued a severe weather warning watch for Amajuba and Umzinyathi on Saturday. 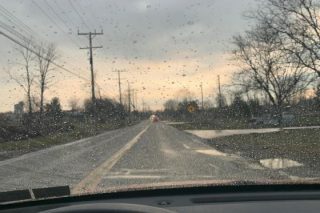 Residents and motorists are urged to practice caution during inclement weather. 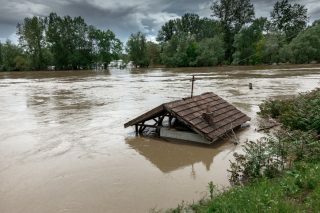 An unexpected flash flood hit parts of the city and left a restaurant flooded on Friday afternoon. 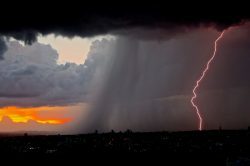 Severe thunderstorms have been predicted for Friday in Pretoria and Johannesburg, with tentative flood warnings being issued. 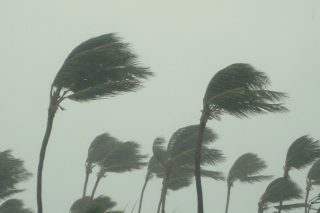 So far no serious injuries have been reported. 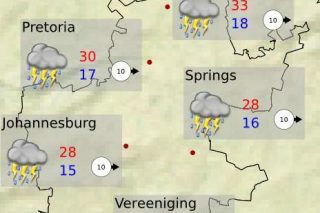 Monday is expected to reach a maximum of 30°C. 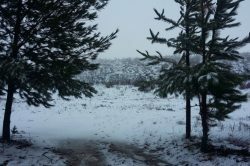 Motorists have been warned to practice extreme caution on the roads. 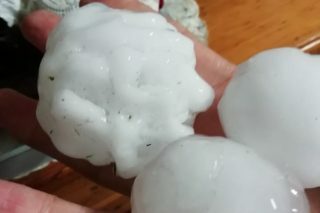 Massive hailstones destroyed houses and cars in KwaZulu-Natal. 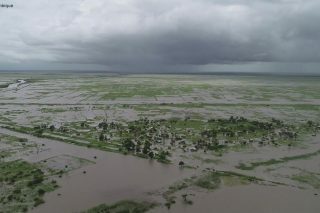 South African National Defence Force (SANDF) personnel have been deployed to support humanitarian efforts in Malawi and Mozambique, ‘currently facing serious floods’, the SANDF said on Saturday. 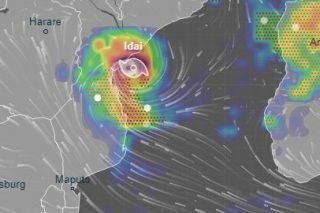 The storm is expected to cross the highlands of the province of Manica to the eastern escarpment of Zimbabwe. 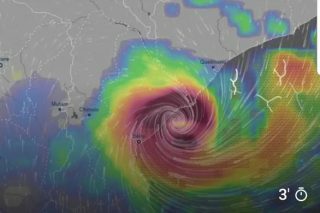 The SA Weather service said landfall is expected in Beira, Mozambique, between 9pm tonight and 8am tomorrow. 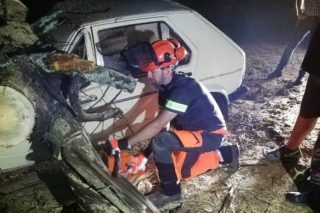 A team of specialists has been dispatched to establish the exact humanitarian assistance required. 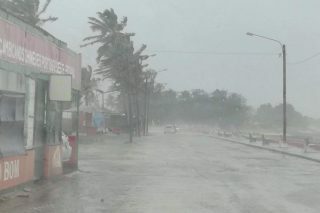 People in low-lying areas where the cyclone is expected to hit have been instructed to evacuate the area by Wednesday afternoon. 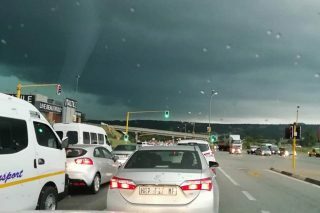 The team is mobile to be on standby at Lenmed Maputo Private Hospital, according to a spokesperson. 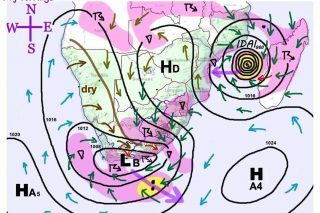 However, unrelated heavy rains and flooding can be expected in the Eastern Cape and the southern coast of the Western Cape. 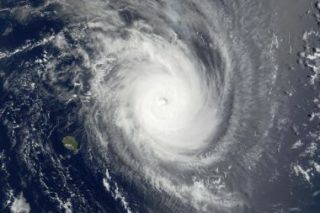 It is currently classified as a Category 3 Atlantic hurricane but at peak intensity can become Category 4 or 5. 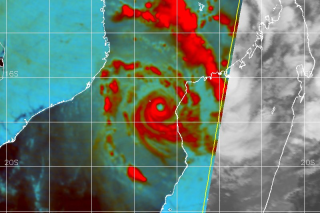 Mozambique remains in the firing line come Thursday.